A closeup of my piece at the Love Show at Olympic Mills Gallery. 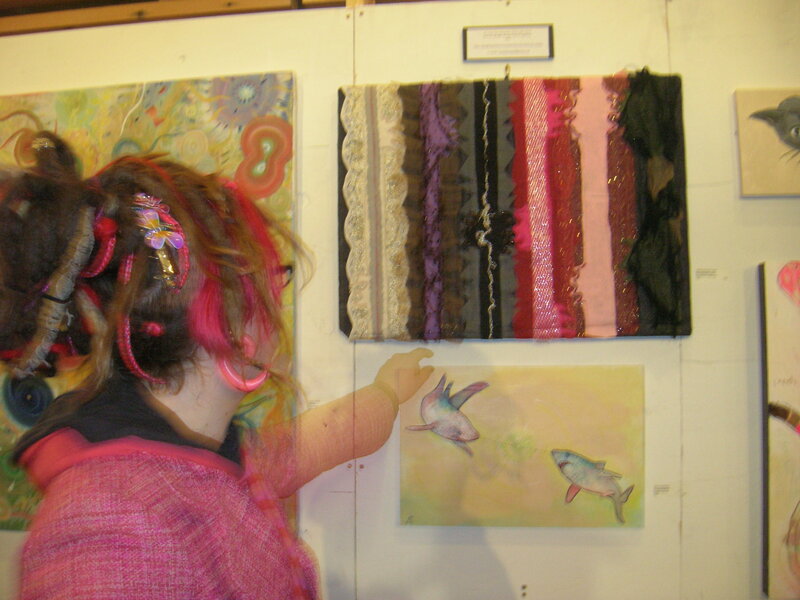 It included a linkback to a page on this blog, so viewers could see how the piece was constructed. 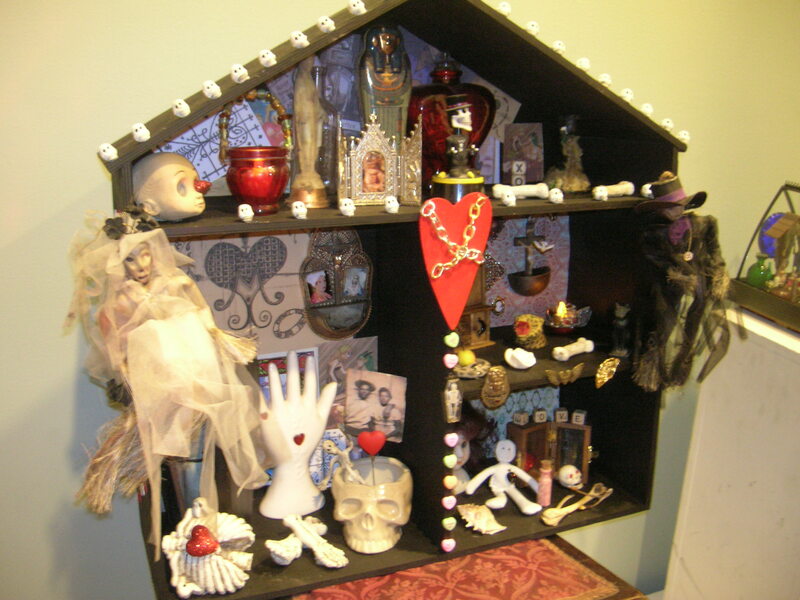 An awesome voodoo shadowbox-dollhouse by one of the other Loveshow artists. This entry was posted on May 3, 2010 by laughingnewborn. 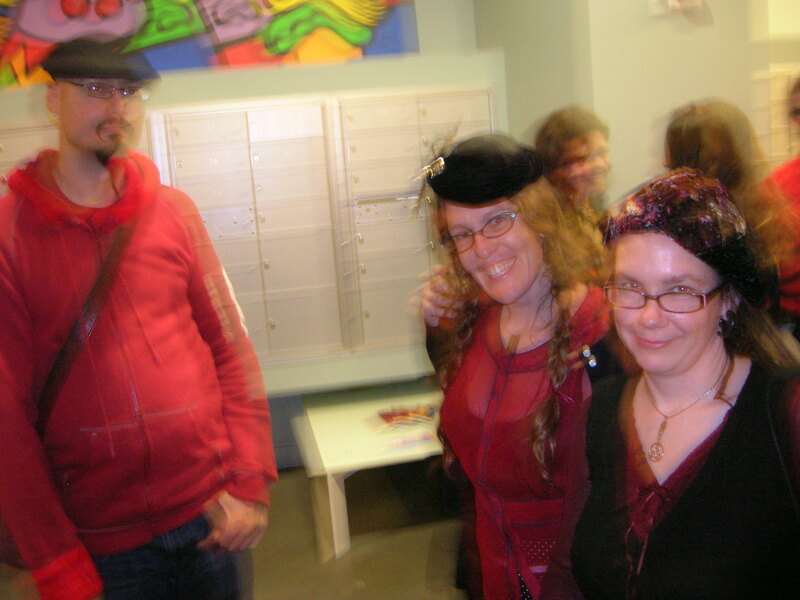 It was filed under Uncategorized and was tagged with art opening, events, fine art, love, Portland, Valentines Day.